The eCommerce industry has been steadily growing over the past 10 years. In fact, online sales jumped nearly 15% across the board in 2016, and are predicted to continuously increase in the future. It’s been said that consumers are more likely to tap online shops than their retail counterparts for Black Friday this year. If you’ve been thinking of setting up your own eCommerce shop, there’s no better time to do it than now. Selling online has never been easier to do. A popular new trend in eCommerce is dropshipping, where store owners don’t need to hold inventory or hold fulfillment. Furthermore, the process of creating an eCommerce store has historically been an expensive venture (at least when compared to commissioning a website with more basic functionality). Thanks to a multitude of options that range from self-serve to complicated-but-powerful, the ability to effectively run an eCommerce store is available to even the least technically savvy. Of course, when it comes to choosing an eCommerce platform, there are a lot of elements to consider before deciding on the perfect option for your project. Before pulling the trigger on the eCommerce platform that will power the backend of your online store, you’ll want to consider what each option can offer. Products. What kind of products are you selling: digital or physical? This is an important distinction because there are platforms that cater specifically to different types of transactions (and resulting fulfillment). User Interface. 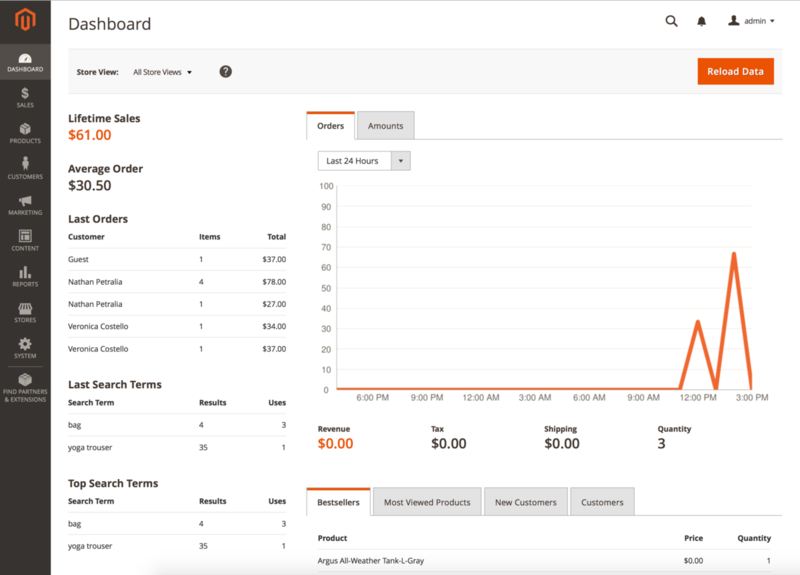 Does your eCommerce platform make it easy to manage inventory, issue discount codes, and generate analytics reports? When you operate an eCommerce business, you will be dealing with your platform’s user interface on a daily basis. Make sure to pick an eCommerce platform that has a user interface that you know you’ll be able to navigate once you learn it’s ins and outs. For example, a beginner would have a lot more luck with Shopify than Magento when it comes to updating the website on their own. Security. Since you’ll be handling sensitive customer data (like credit card information, addresses, and so on), make sure the eCommerce platform you choose supports HTTPS and SSL for a safe and secure checkout. This has become an even more important consideration as of late, since Google Chrome is penalizing websites not on HTTPS. Another important security consideration is whether or not the platform is PCI (payment card industry) compliant. Payment method. How will customers be paying you? Some eCommerce platforms do not accept third party payment processors, such as Paypal. Do you research to choose an option that works for you. Price. Many of today’s eCommerce hopefuls don’t have thousands of dollars to sink into eCommerce website development. Luckily, there are plenty of affordable options when considering an eCommerce platform as a whole, or in terms of the different plans offered based on scale. Don’t forget that when choosing a plan, you still have to consider payment processing fees, hosting fees, and potentially help with web development (to name just a few things you’ll inevitably have to deal with). Third Party Integrations. It takes more than just an eCommerce platform on it’s own to run your business. Important ecommerce integrations include an email marketing solution, Amazon Marketplace compatibility (to sell new/unused items alongside Amazon offerings), and fraud management tools. Of course, the specific integrations you use will depend on what you’re selling and what you hope to accomplish with your eCommerce website. Mobile Friendliness. With 60% of searches come from mobile and global eCommerce mobile transactions estimated to comprise 70% of all eCommerce transactions, there is a clear need to use a platform that optimizes for mobile. SEO Friendliness. Your chosen eCommerce platform should also offer tools to optimize for SEO, making it easier for your ideal customer to find your store online. Specific features with this in mind include the abilities to: add a blog, use your own domain name, and add reviews. Customer Service. 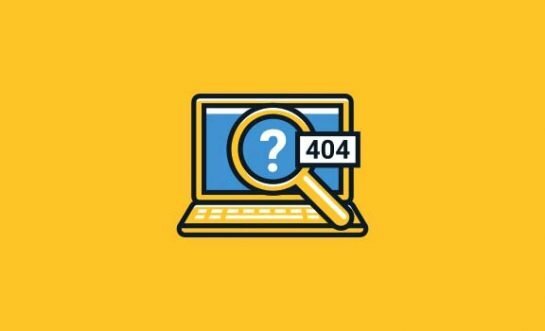 If you aren’t very technologically savvy, you’ll need some form of support whenever your eCommerce website breaks down or doesn’t work the way it’s supposed to. Having too long of a downtime can definitely impact your sales and brand image. Before choosing an eCommerce platform, check to see if customer service offers 24/7 support, what level of support they give, and what channels you can use to reach them (i.e. social, chat, email, and phone). Hosted vs Self Hosted. You must decide whether you want your online shop to be self-hosted or hosted through your chosen platform. 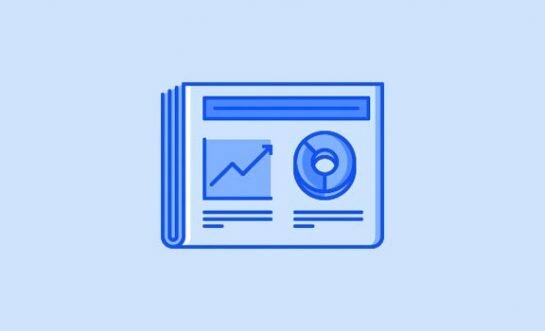 In a nutshell, if you want more flexibility, go for a self-hosted site, and if you’re a beginner or not technologically-savvy, go for a hosted site. A hosted site also usually offers additional customer support. There are a lot of eCommerce platforms to consider but the following options are top-rated solutions for businesses in distinctly different levels of growth (though most can also scale accordingly). Shopify is one of the fastest growing ecommerce platforms and recently crossed the 500k mark for merchants using their services. People love how easy Shopify makes everything; their in-depth (yet approachable) content walks you through the entire process of building your own online shop. 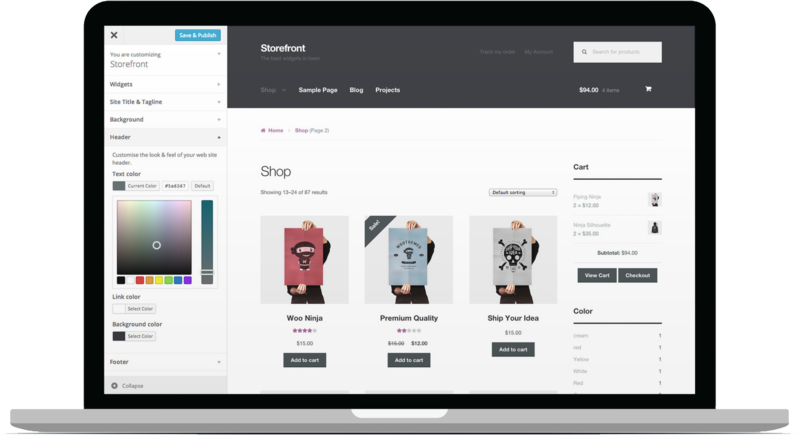 Shopify can be configured without any knowledge of HTML or CSS, and the platform offers a number of themes (for an additional price) that are SEO-friendly and easy to customize. When you sign up for a Shopify account, you’re also signing up for your web hosting. Shopify manages this aspect of your eCommerce business for you, though you still have the ability to connect it with your own domain name. Shopify empowers the selling of both physical and digital products and is designed for small to medium-sized businesses. It is perhaps the best solution for a dropshipping website, as it integrates with apps such as Oberlo, Inventory Source, and eCommHub. Shopify accepts over 70 third-party payment gateways like Paypal, Stripe, and even Bitcoin—completely flexible for you and your customers. Plans start at $29/month. 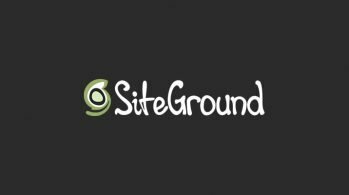 Check out our Shopify review for a more in-depth look at this eCommerce platform’s user experience. Unlike Shopify and much like WordPress, Magento is self-hosted and an open-source eCommerce platform. For those not in the know, this means that the core code is available for anyone to modify. Similarly, like WordPress, there are a number of extensions (like plugins) you can use to customize your Magento installation. Because of its flexibility, Magento is best for businesses that are planning to scale. It’s an enterprise eCommerce solution, best suited to organizations rather than individual users/shop owners. To put this into context, consider the fact that Magento fuels brands such as Burger King and Christian Louboutin. Magento is known to be more SEO-friendly than other eCommerce platforms. Because of its open-source nature, Magento requires coding knowledge (or a developer on-call) to effectively configure. Although the eCommerce platform is free, the costs add up when you consider the cost of hosting an enterprise website, extensions, themes, support, and web development help. WordPress is a free content management system that can be set up in one click on most web hosts. Like Magento, it is open source and free to use. There are several plugins available to use to customize WordPress—you can use it to create a personal blog, a business website, an eCommerce site—and that’s just the beginning. The level of flexibility that WordPress provides is why it’s used to power 28% of the internet. 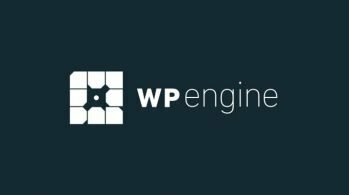 Since WordPress is open-source, don’t expect any customer support. That said, the WordPress community is very welcoming and helpful. Individuals often make themselves available for free to solve basic issues. If you purchase premium themes or plugins, you’ll be able to make use of the customer support provided in terms of those specific products. When it comes to eCommerce, the creators behind WordPress created a plugin called WooCommerce to add online shop functionality to the core code. Compared to Magento, WordPress/Woocommerce is easier to use and you’ll probably be able to configure much of it on your own. 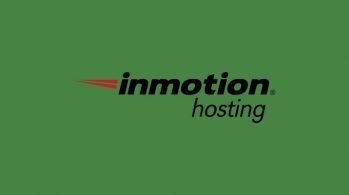 You’ll need to plan on costs that include web hosting, a domain, plugins, themes, and other third-party integrations. Woocommerce is a nice step in between beginner-friendly Shopify and enterprise-ready Magento. With so many choices available today, choosing an eCommerce platform certainly isn’t an easy decision to make! Regardless of where you’re at right now, plan for long-term growth and choose an option that can scale accordingly. What is your favorite eCommerce platform and why? Let us know in the comments below!